Rupert Pupkin Speaks: The Pure Cinema Podcast!! "" Hello faithful readers! As you may or may not be aware, I am a huge fan of podcasts. Being that I have a really long commute, they are the main thing that keeps me sane and I cherish many many shows as favorites. One such favorite is the horror podcast Shockwaves - which is hosted by Rob Galluzzo, Elric Kane, Rebekah McKendry and Ryan Turek. All great folks and great to listen to. Elric and I in particular have hit it off over the years of me being a fan of his podcasting. I myself have dabbled in podcasting and was co-host of the Off The Shelf show for a while, but I have a new announcement to make. Elric and I are embarking on the journey to bring you a new show that we have titled "Pure Cinema". It is a show that we hope you will enjoy and that we would love if you would give a listen to. The first episode is now love and we would love to have as many subscribers as we can get, so go to it please! What's the show you ask? 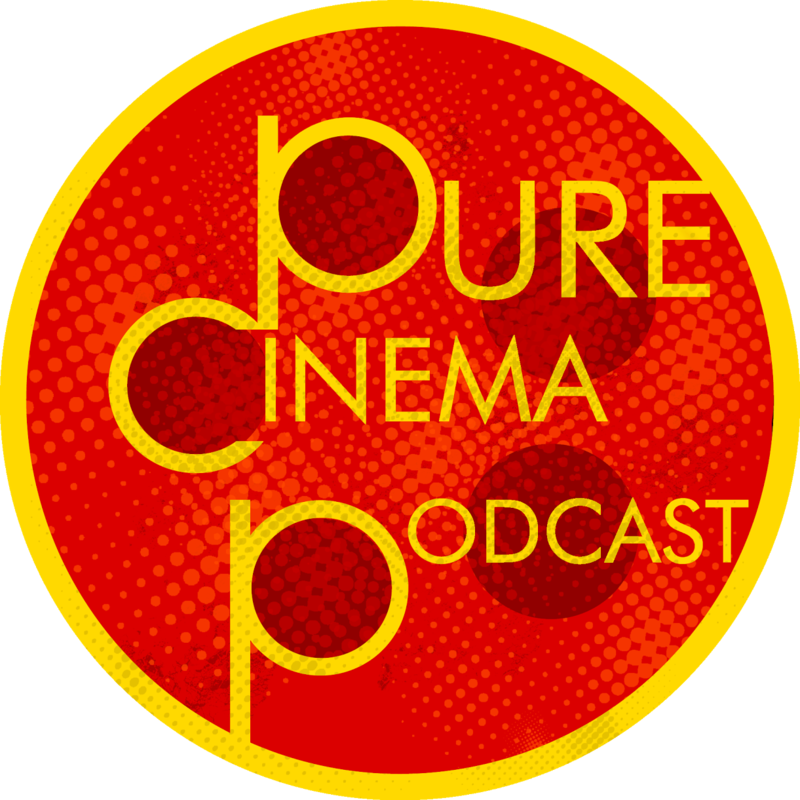 It's another film podcast, BUT it's not just another film podcast. We have designed it to be very loose in terms of what we will do each episode, but rest assured that if you are a cinephile (or looking to become one) this show is 100% for YOU! On this first episode, we introduce ourselves and talk about some plans we have for the show as well as going through our Cinematic "Handshake Five". The "Handshake Five" is something that Elric came up with that is a list of 5 films that you feel define you. These may now be your all-time favorites (though some likely will be), but rather they are the films that may function as something of a litmus test between you and other movie fans. Not to say that if any one person doesn't like ALL of your "Handshake Five" that you won't be friends, but rather you will likely bond immediately with those that have a shared interest in these movies. They can be films that exemplify your personality or sense of humor. They are likely films that you'll want to show new people you are meeting or dating or socially interacting with. These films are very very special to you. It's a fun list and Elric and I had a good time going through ours. We hope you will start thinking about your own "Handshake Five" and enjoy this first episode! thanks!